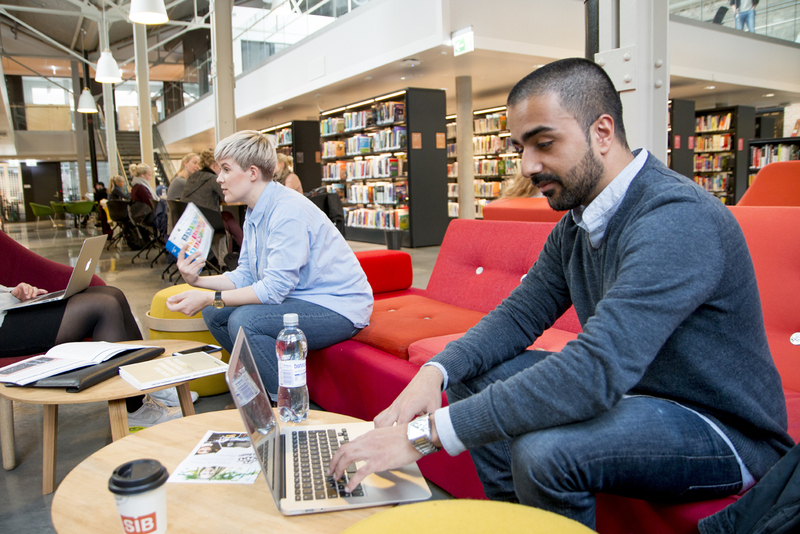 Bergen University College Library are happy to invite research librarians from Erasmus partner universities and other academic institutions in Europe to a weeklong exploration of research support services. The programme will run from Monday noon to Friday noon. Bergen University College Library, Bergen, Norway. Our institution is a university college, similar to universities of applied sciences, with a faculty of education, a faculty of engineering and administration and a faculty of health and social sciences. We have two campuses, whereof one bright new, within easy reach from the city centre. Our programme is targeted at research librarians or other professionals working with research support within academic libraries who take an interest in exchanging best practices and networking with international colleagues. The language for the entire programme will be English. The programme will include visits to specialized learning and research facilities in all three faculties of Bergen University College, and to other research libraries in Bergen.